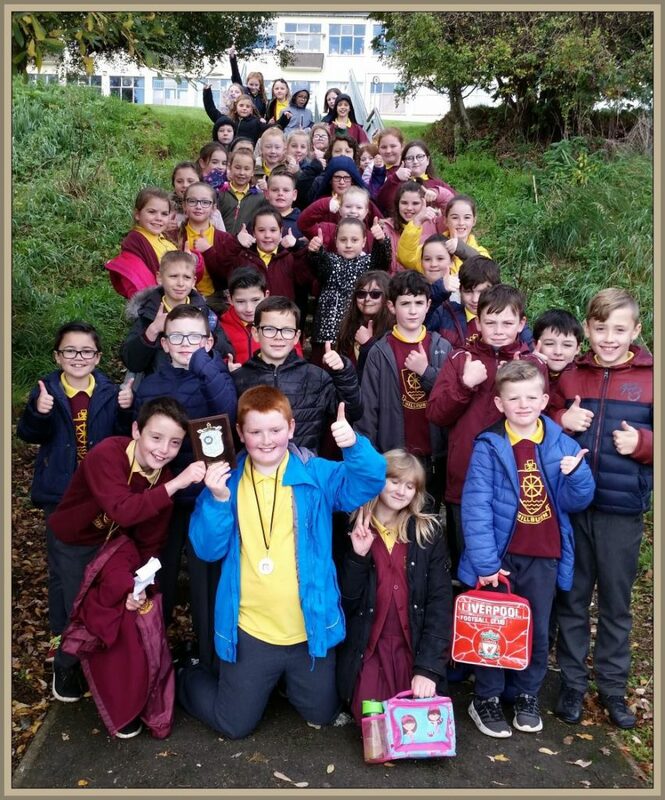 Orienteering returned to Coleraine College when the Year 6 Championships were held for local primary schools. Thanks to the staff and 120 pupils of St. John’s, Hezlett, Millburn and Irish Society who eagerly participated in the course. It was great to have Susan Lambe along to help along with Des, Ruth and Andrew. The Championship was hotly contested with Millburn coming out as winners with an aggregate time of 29.10 mins, just 24 seconds ahead of Hezlett In second. Special thanks to Mr Marsh, Principal of Coleraine College, for giving permission to use the grounds. This entry was posted in News on 19th October 2018 by Charlie Reid.